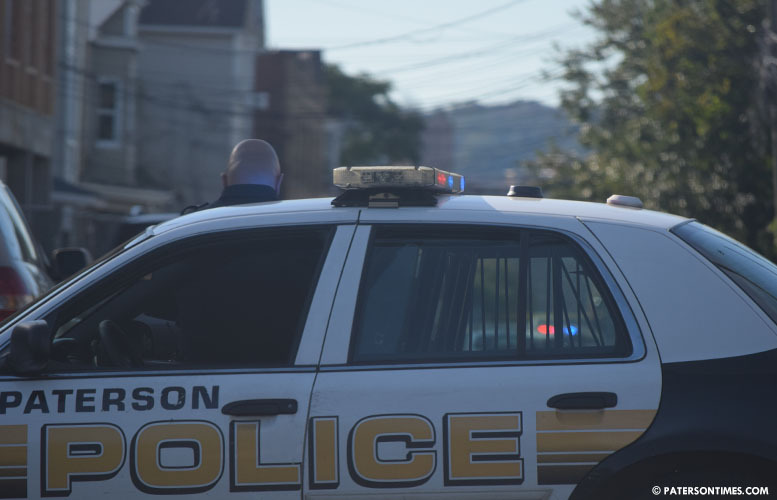 Six people were shot, one fatally, in four separate incidents in different parts of Paterson during a violent seven-hour span on Thursday. A 24-year-old man died while five other men – 21, 30, 32, 22, 24 — sustained non-fatal gunshot wounds. All the victims are Paterson residents. First shooting came in at about 3:34 p.m. at 1 Circle Avenue. Two victims, 21 and 24, were located at the scene. Both victims were taken to Saint Joseph’s Regional Medical Center. Police said the 24-year-old man was pronounced dead at 4 p.m. Authorities have not released the name of the deceased. Police responded to the second shooting on Rosa Parks Boulevard and Governor Street, a mile away from the scene of the first shooting, at 4:44 p.m. Upon arrival, police officers located two men, 30 and 32, suffering from non-fatal gunshot wounds. Both victims were taken to Saint Joseph’s Regional Medical Center for treatment. Police arrived at the third shooting on Harrison and Governor Street, a block away from the second shooting, at about 8:30 p.m. A 22-year-old man sustained a non-fatal gunshot wound. He was taken to St. Joseph’s Regional Medical Center for treatment. Two hours later, police responded to 104 3rd Avenue on the fourth shooting. A 24-year-old man had been shot at about 10:29 p.m. He was taken to St. Joseph’s Regional Medical Center for treatment, according to information released by Passaic County prosecutor Camelia Valdes. Law enforcement sources said the fourth shooting is an unrelated robbery. However, other incidents may be connected. Police have made an arrest and recovered a weapon, according to sources. “We’re actively addressing it with our other partners to prevent this from happening again and solve the ones that did happen,” said police chief Troy Oswald. Police plan to enlist the help of county, state, and federal law enforcement agencies. Municipal officials are devising a plan to curb the sudden burst of violence. Last weekend, police managed to curb violence through a crime suppression detail that led to more than a dozen arrests and 1,000-plus summonses issued for public drinking, loud music, motor vehicle violations, and other infractions.